As a Foster Parent, How Can I Make Visits With the Birth Family Go More Smoothly? The goal of foster care is reunification, and the way to reunification is paved with family visits. Family visits can often be a joyful, yet confusing time for a child. Depending on the circumstances, these visits may also be painful or scary for a child. Foster parents are not often well-trained on how to handle these visits, but expected to do so nonetheless. 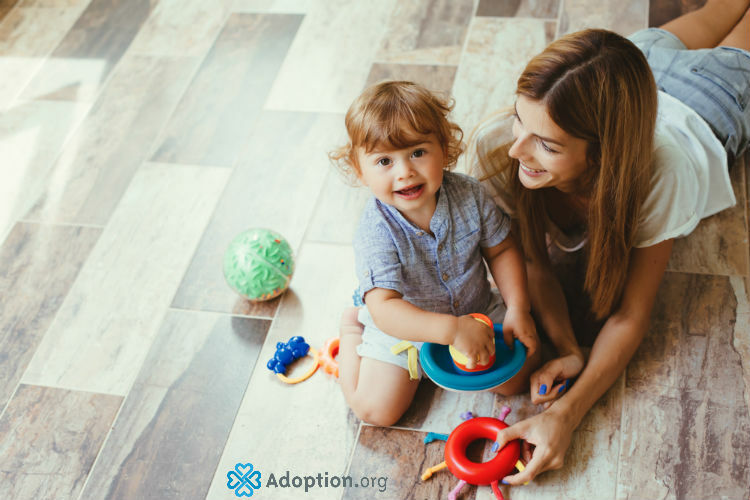 Not only is it important to prepare yourself and your foster child, but it is also vital to try to support the birth family as much as possible. The key to making visits go more smoothly starts with the child. Provide the child with ample warning that a visit will be occurring. Allow them to ask questions or express any emotions they may have. Regardless of how you are feeling, speak of the visit and the birth family in a positive light. Console and address any fear the child may have. If the child is excited, keep expectations realistic, but help maintain the positivity. If there has been any issue with any members of the birth family missing visits previously, check in with the case worker often, but also discuss the possibility with the child. Preparing a child for a visit and keeping things positive helps not only the child, but everyone involved in the visit. Visits going well will also largely depend on your support of the birth family. On top of speaking about the birth family in a positive light, it is always good to remind yourself that the goal of foster care is reunification. Foster parents are not only a huge support to a child, but also to that child’s birth parents. If you have contact with the birth family, it may be helpful to have a conversation with the birth family before the visit to fill them in on things going on in the child’s life, foster conversation between them and the child, and also inquire if they have any questions about the visit. It may also be helpful to ask the birth family if there is anything you can do to help the visit go smoothly. Good relationships with a birth family can be hard in some cases, but there is much to be said for persistence and positivity. The more a child and his or her birth parents see that you are the child’s advocate and a supporter of reunification, the more trust can blossom. For more information on adoption or foster care, visit Adoption.com.